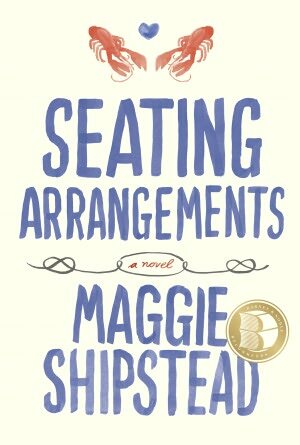 Seating Arrangements by Maggie Shipstead: a weekend on a beautiful New England island off Nantucket, preparing for the wedding that ends the book, includes disappointments, anxieties, mid-life crisis, wit and humor, insights and frustrations. 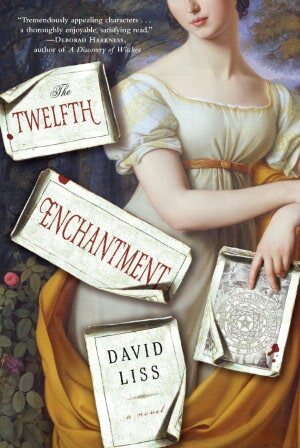 The Twelfth Enchantment by David Liss: 19th century England, enchanted pages from a book engraved by the poet William Blake, Lord Byron (of the famous Romantic poets) as a handsome womanizer and political manipulator, Lucy Derrick comes into her supernatural powers and changes her destiny and the industrial revolution, other-worldly and fun. This entry was posted in authors, book review, books, fantasy, history, humor, romance and tagged David Liss, England, family relationships, Lord Byron, Midlife crisis, Nantucket, New England, nineteenth century England, Robert Blake, Romantic poetry, Seating Arrangements, supernatural powers, The Twelfth Enchantment, witches. Bookmark the permalink.